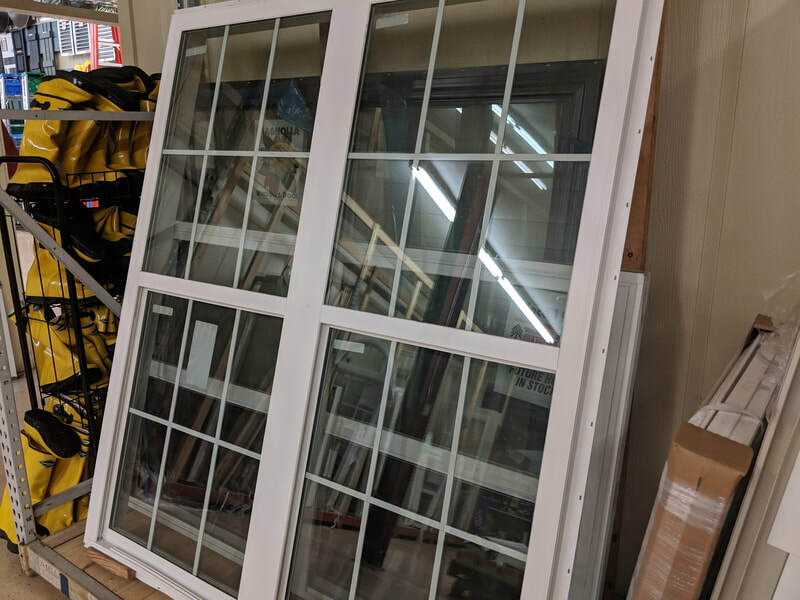 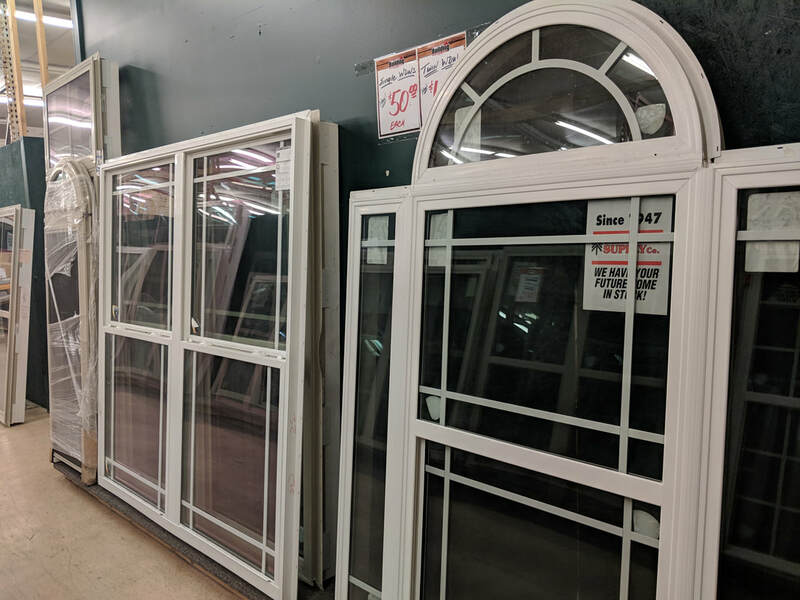 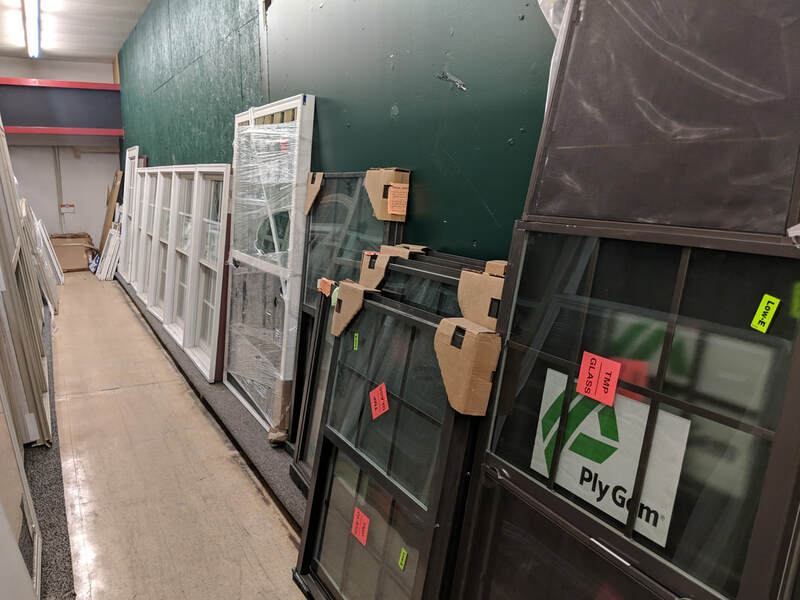 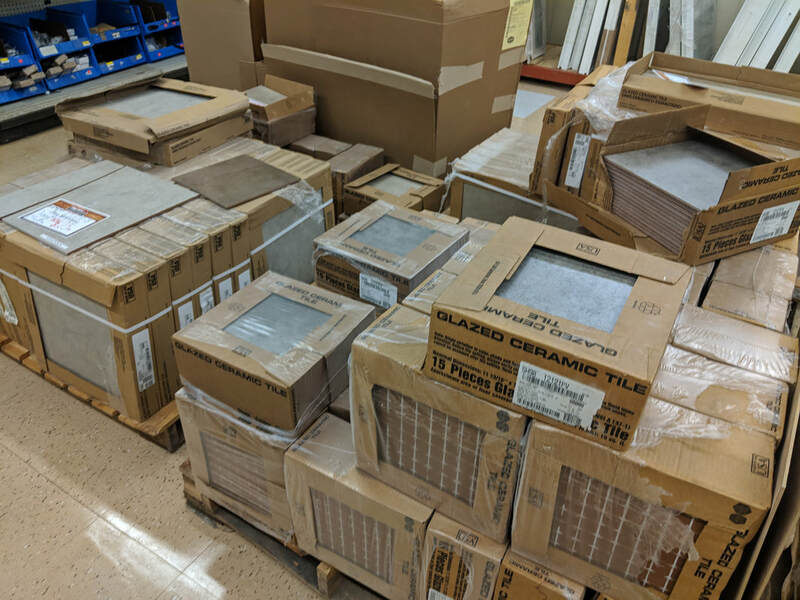 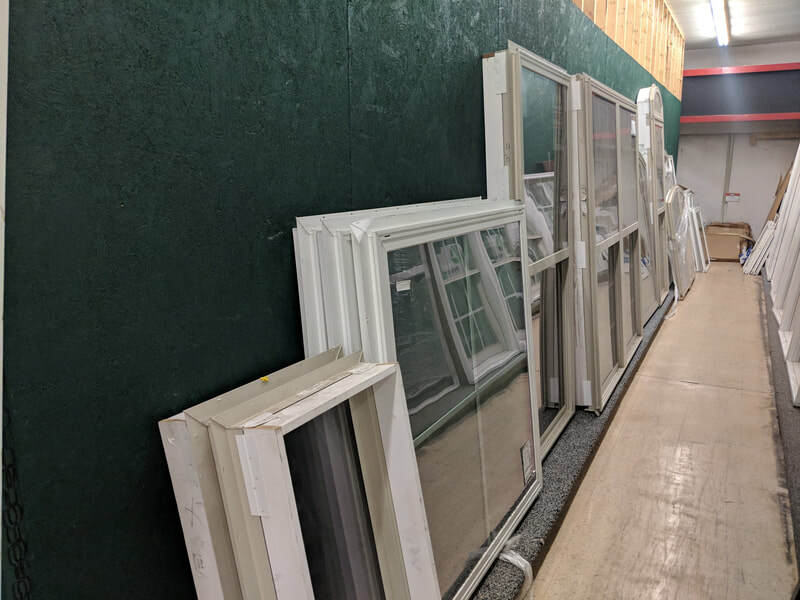 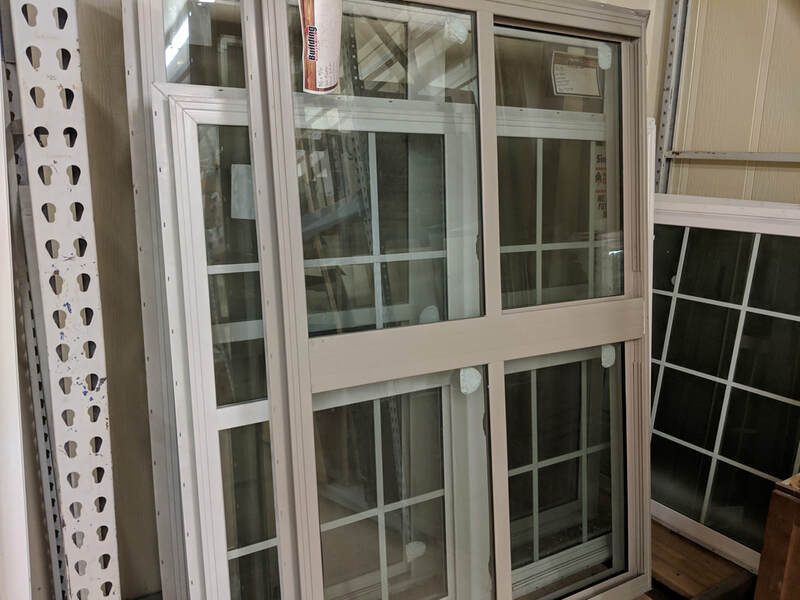 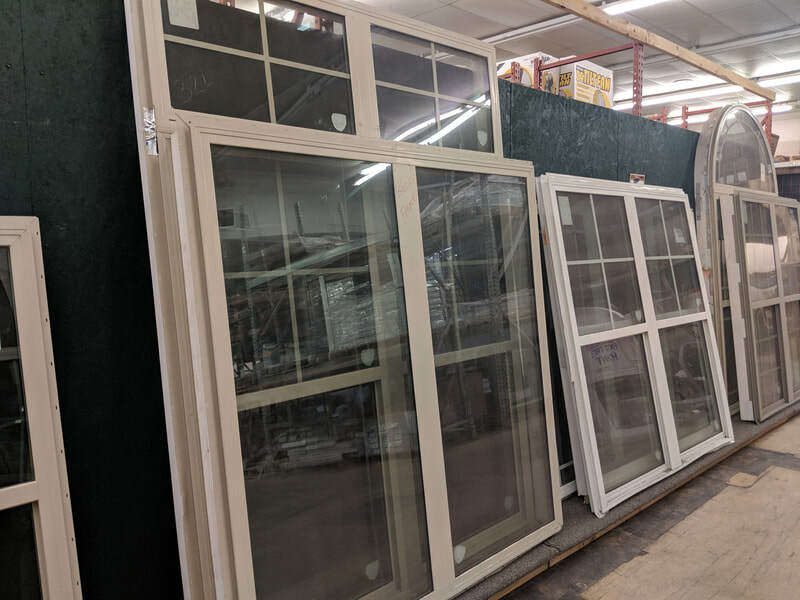 ​Every now and then either we or a customer, make a mistake in ordering a door, window, flooring or cabinet product; and in some cases, its just not picked up over time and sits in our warehouse. 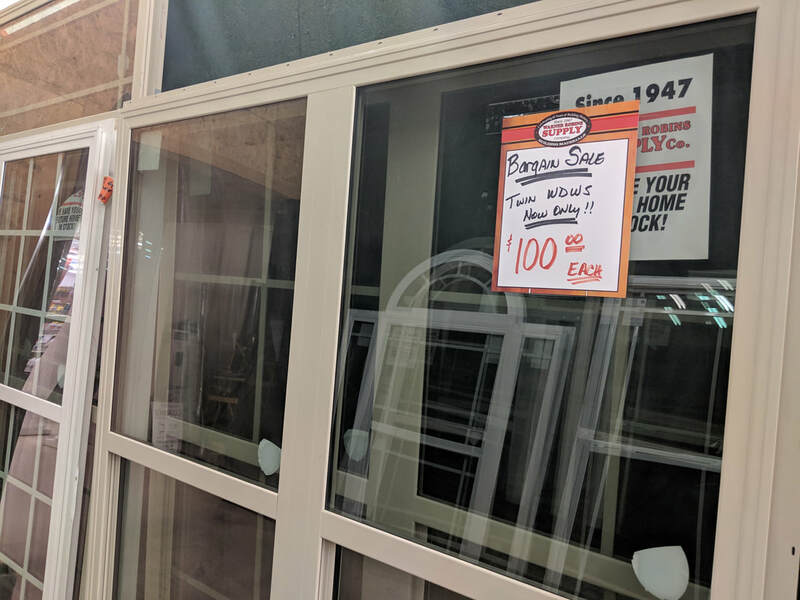 That's good news for you. 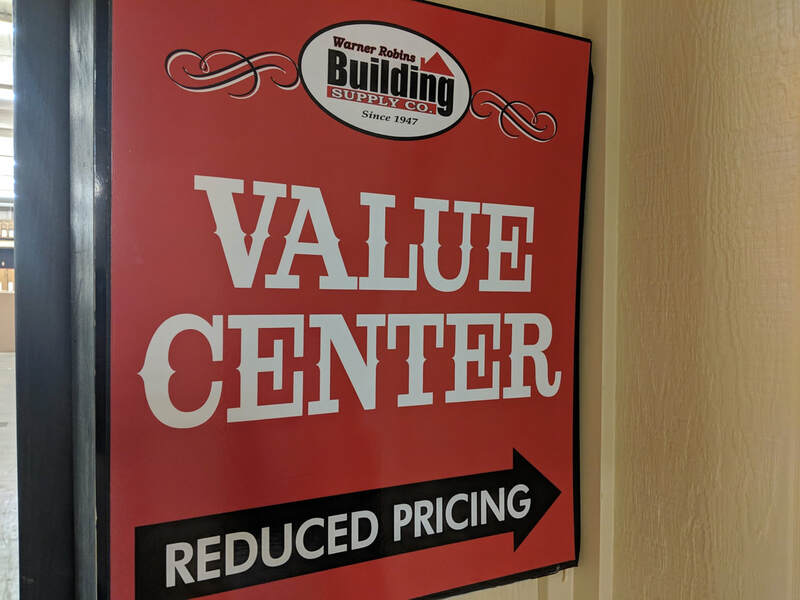 We offer a substantial discount in the purchasing of items in our Value Center located at our Watson Boulevard store. 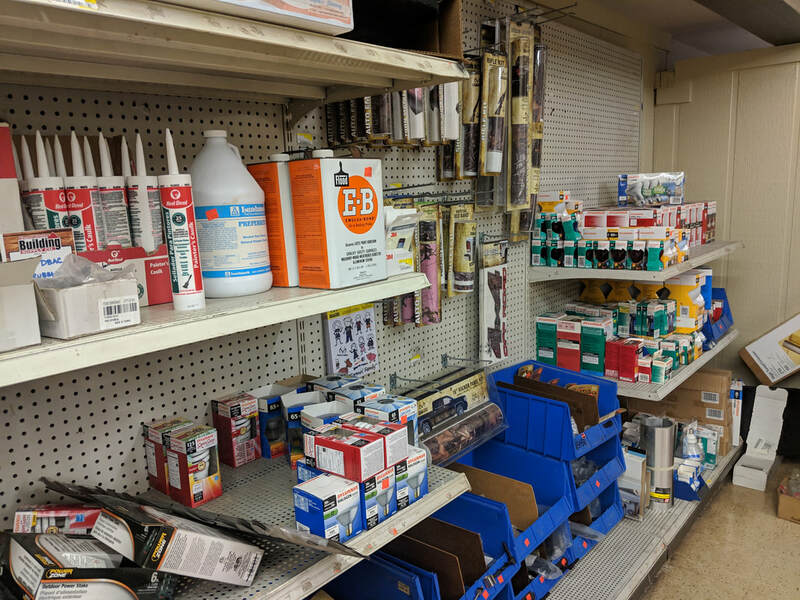 We welcome you to stop by and see what we have (the inventory is always changing). 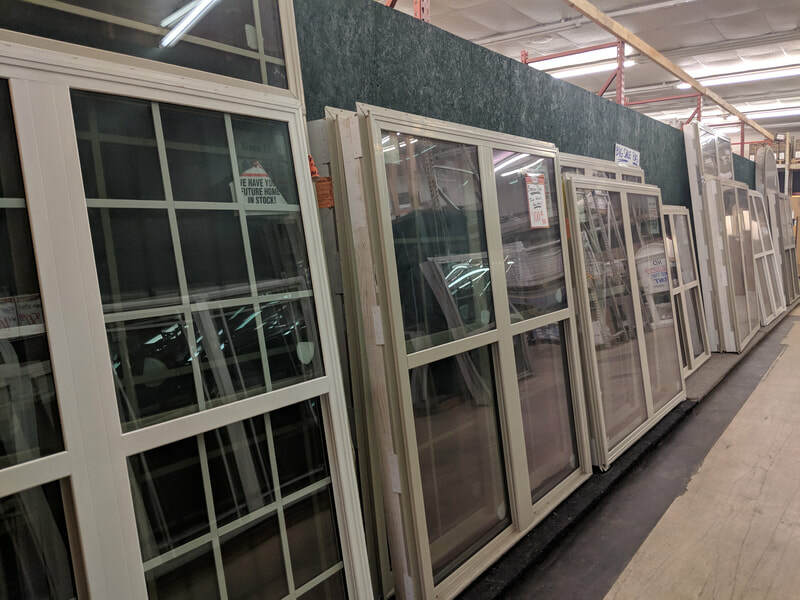 These great deals can save you a lot of money on your next building or remodeling project. 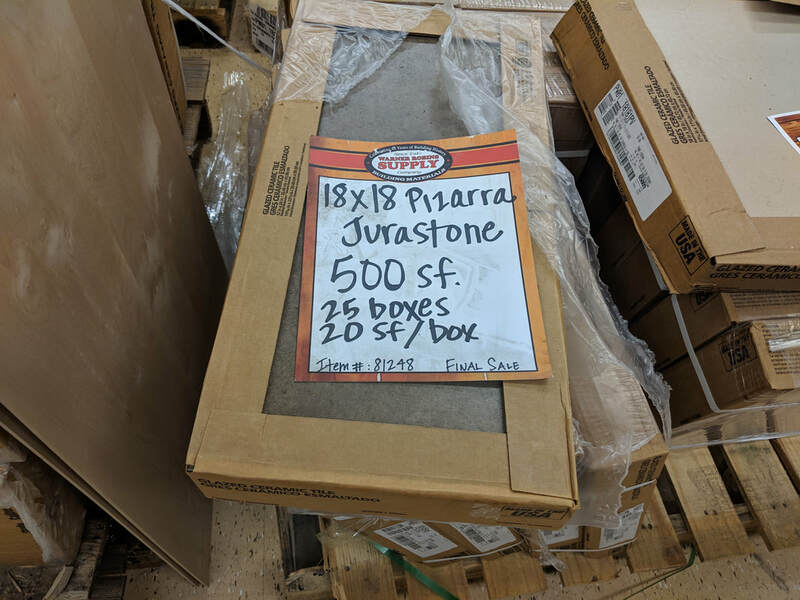 These items can be shipped locally (for a delivery fee), or picked up at our store. 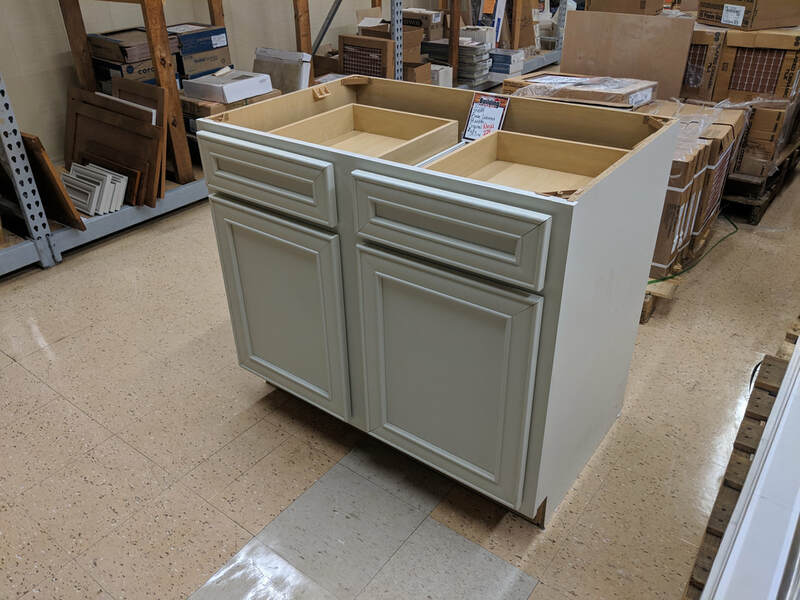 In most cases, we can also install your product through our Homeworks Design & Remodeling Center.